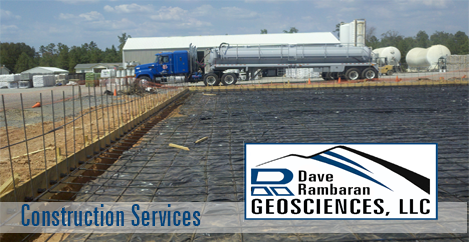 While committed to our clients needs, Dave Rambaran Geosciences provides consulting services for geotechnical, environmental, and inspection/ materials engineering projects ranging from residential, commercial properties to large industrial facilities and infrastructure. 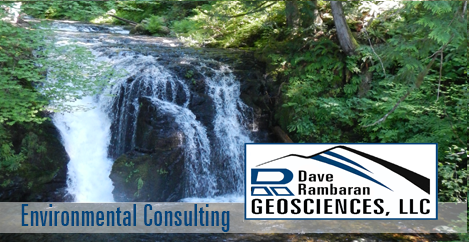 Dave Rambaran Geosciences, LLC is highly qualified in materials engineering & keeps abreast of current ASTM, AASHTO, MIL-STD, FAA STD & Specifications used on civilian & commercial projects. 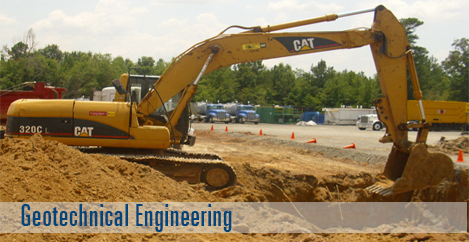 We provide inspection & quality oversight of projects and full time engineering observation by resident inspectors for commercial, industrial, municipal, airports & infrastructure.